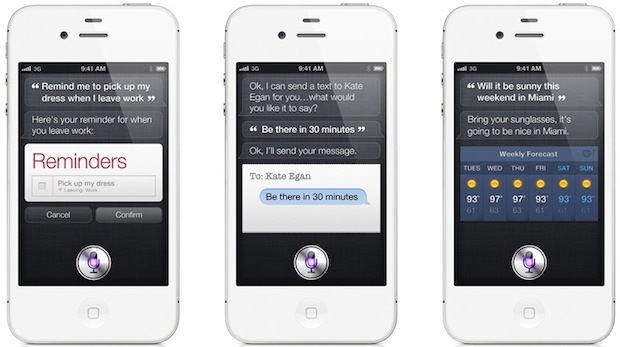 Pre-orders for the iPhone 4S begin directly after midnight tonight at 12:01 AM PST, or 3:00 AM EST on Apple.com/store/. The impressively specced 4S is expected to ship on October 14 and be available in even more countries by the end of the month. Be sure to check iPhone 4S upgrade eligibility beforehand, as the price of the new iPhone varies depending on an existing contract. For those who are signing onto new contracts, the cost starts at $199 for the 16GB version on all three carriers, AT&T, Verizon, and Sprint. Check your time reference, please. Daylight Saving Time is in effect in most of the U.S. The start time will be at 12:01 AM PDT (GMT – 7) which is one hour earlier than 12:01 PST (GMT – 8). For most people who are oblivious to this difference, they will just use local time and be OK, but someone who is referencing from GMT might be an hour late to the party. In my experience last year with iPhone4, the ordering actually opened up between 10 to 20 minutes earlier than the scheduled time. Regardless, I will be online to pre-order.